Golf is quickly emerging as a popular sport across several parts of Asia, including Thailand, Malaysia, Vietnam, Cambodia, Singapore and Indonesia. Apart from providing an exotic holiday destination, these locations provide exceptional golfing facilities set to rival traditional golfing destinations. Several new golf courses are opening and tournaments are being conducted around the region with participation from golfers based around the world. The Royal & Ancient Golf Club of St Andrews, known worldwide as the gatekeepers of the sport, more golf courses are being constructed in Asia than anywhere else in the world with 207 new golf courses either ready to begin or under construction. Here are some popular golf courses across the region. The Dàlat at 1200, Vietnam: Sequestered in the scenic Vietnamese South Central Highlands, this new private estate and country club delivers an 18-hole golf course with world-class facilities for avid golfers. 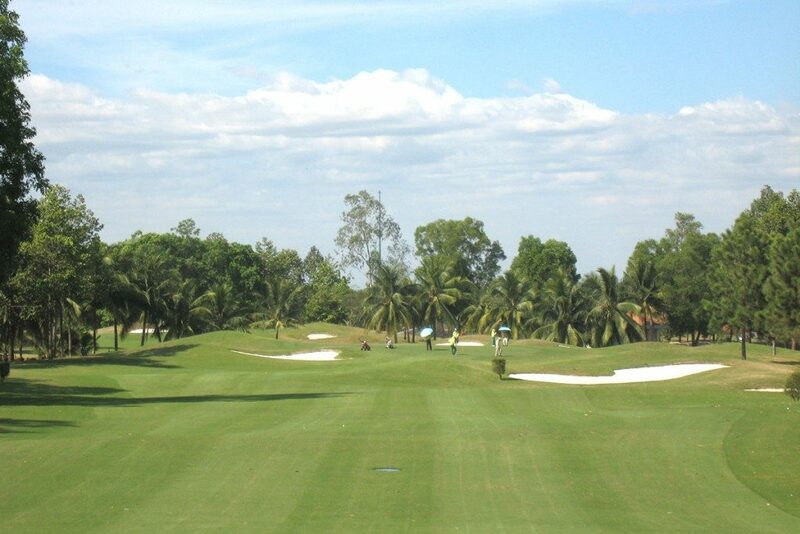 Vietnam golf has become a highly celebrated sport after the introduction of this golf course. Blue Canyon Club, Thailand: Famous for hosting Tiger Woods, Fred Couples and Greg Norman, Blue Canyon Club has elevated Thailand golf to new levels with its impressive backdrop and excellent golfing facilities. The Canyon Course and the Lake Course of the Blue Canyon Club have won several awards thanks to their spectacular greenery and relaxed surfaces. Golf Asian offers access to Blue Canyon Club and other clubs across Thailand. Golfing vacationers can also play in their ‘Amateur Golf Week’ tournaments played over four rounds. Nirwana Bali Golf Club, Indonesia: Globally renowned golfing expert Greg Norman was the brains behind the design of this golf course set along the delightful coastline of the Indian Ocean on one side and the plush greenery of Bali on the other. This 18-hole award-winning Bali golf course has three cliff tee shots, eight rice fields holes and give ocean-facing holes and is considered one of the most challenging courses across the world. Nirwana Bali Golf Club was voted sixty sixth in the ‘100 Best Golf Courses outside the U.S’ in 2012. Golf Digest U.S also named this the No. 1 Indonesia golf course in May 2012. Kuala Lumpur Golf & Country Club, Malaysia: This country club offers two 18-hole golf courses in the region, making it highly popular with local and international golfers. Malaysia golf has soared in popularity over recent years thanks to the introduction of world-class golfing facilities like the Kuala Lumpur Golf & Country Club. Els Club Teluk Datai: Player-turned-designer Ernie Els recently launched Els Club Teluk Datai, a state-of-the-art golfing facility. This 8000-acre nature preserve won the World Golf Awards as the most picturesque Malaysia golf course, fringing the Andaman Sea and running through an ancient forest. Golf Asian offers a myriad of exciting golf holiday packages for avid golfers looking to relish in the exotic wonders of the region, while enjoying this phenomenal sport. These golf holiday packages can be customized to suit every person’s individual travel budget, hotel preference, stay duration, golf rounds and several other factors to make this a unique golf getaway. 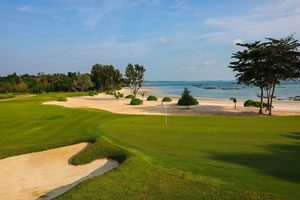 You will get a well planned itinerary to meet your golfing needs from experts who know every nook and corner of golfing in Asia. 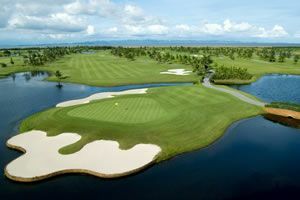 Sign up for all the latest information and details on the golfing scene in Asia by logging on to www.golfasian.com.